The Adaptive Mindset for Resiliency® and Agility Profiles are available in a range of self perception and Multi Rater profiles. 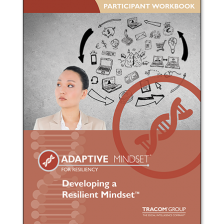 The Adaptive Mindset for Resiliency® Self-Perception or Multi-Rater Profile uses a self-completed online questionnaire to measure a person’s own view of their Resiliency. 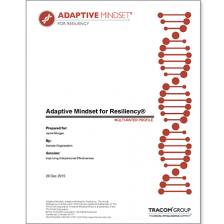 An electronic profile is generated that explains the results and provides guidance about effectively applying Resiliency. 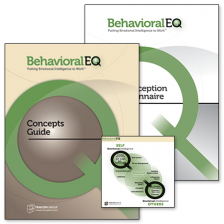 The Assertiveness Scale focusses on the degree that you assert yourself through either Asking or Telling in interactions. 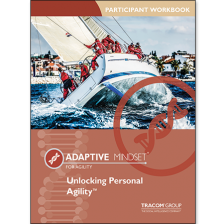 TRACOM Profiles measure whether you are more “Ask Assertive” or “Tell Assertive” than 50% of the normed population? The Versatility Scale focusses on the degree that you control or display your emotions. 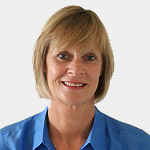 TRACOM Profiles measure whether you are more “Control Responsive” or “Emote Responsive” than 50% of the normed population? 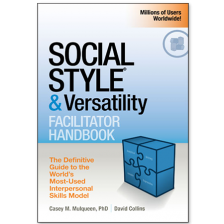 Versatility is the key to making SOCIAL STYLE and measures the ability to adjust your behaviour in various situations to achieve increased performance. 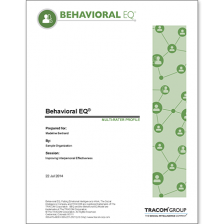 This concept developed by TRACOM, is similar to the popular Emotional Intelligence theories. 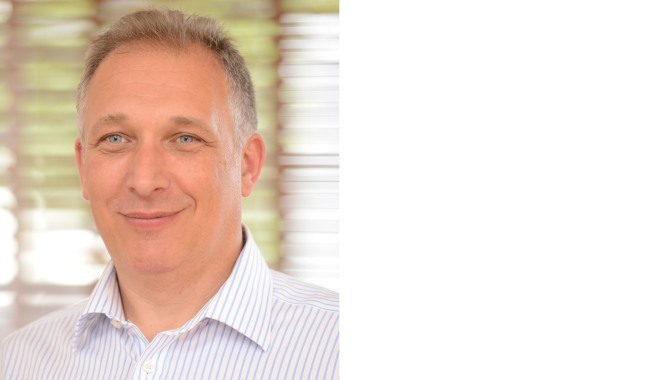 It is important to remember that versatility is not about changing who you are, it’s about meeting the needs of others, more than your own and a desire to genuinely work well with other people. 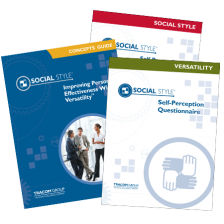 TRACOM Profiles measure against 4 Social Styles based on your Assertiveness and Responsiveness scales which are Analytical – Amiable – Driving – Expressive based on your own view and the views of your peers in the case of Multi Rater Profiles. 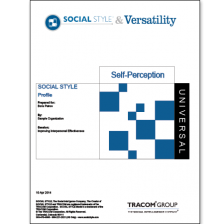 VERSATILITY is one of the three elements that make up the TRACOM Profiles, along with ASSERTIVENESS and RESPONSIVENESS. 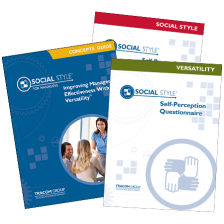 Versatility is the key to making SOCIAL STYLE work and is the ability to adjust your behaviour in various situations to achieve increased performance. 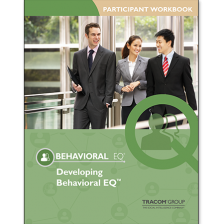 This concept developed by TRACOM, is similar to the popular Emotional Intelligence theories. 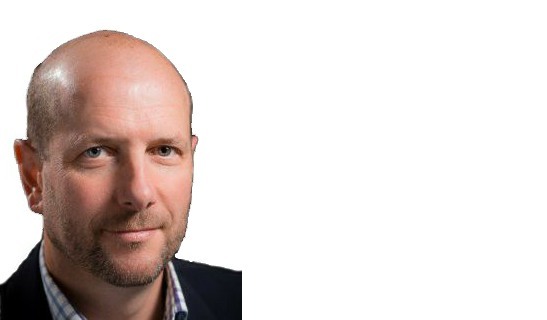 It is important to remember that versatility is not about changing who you are, it’s about meeting the needs of others, more than your own and a desire to genuinely work well with other people. 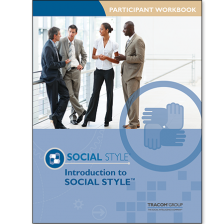 Berni is a Certified Social Style Instructor based in the West of England. 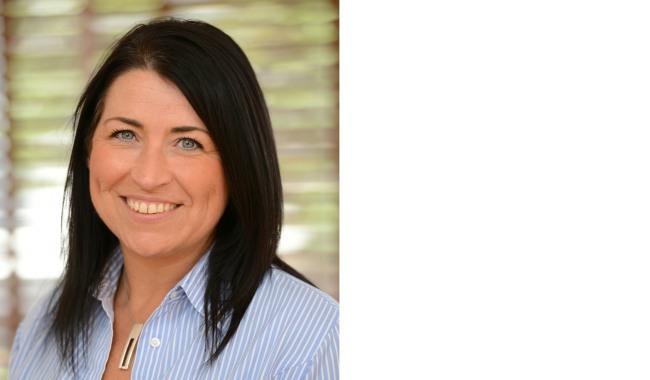 Bernadette is an experienced sales coach and management trainer specialising in leadership, team performance and training design.